Moving to a new warehouse or distribution center is not any easy task. This decision requires careful planning that some companies may not be used to. The amount of occupied warehouse space has increased by 86.2% since 2000 and having a proper distribution warehouse space is instrumental for a company to be successful. 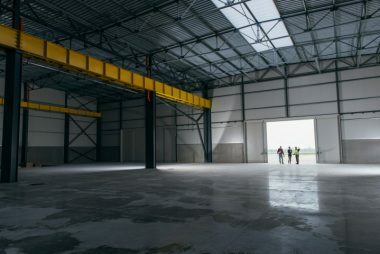 If you don’t know where to start with determining warehouse space needs, consider these six factors to take into account when determining warehouse space needs. Potential capacity in terms of cubic feet. Rather than looking at space first in terms of cost, consider how much more space this new warehouse will provide. If the clear stack height is going to increase even just a few feet, that will allow you to fit more inventory in the space. Considering this, it’s important to figure out how much additional space this new location will provide. Warehouse shape. If the warehouse you’re considering has a different shape than your current location, make sure to take this into consideration. While all building shapes can work, some may have serious efficiency downsides, depending on the type of product being stored. Considering the shape of the warehouse will allow you to effectively plan the layout of the warehouse. Sales growth. Many companies make the mistake of only thinking about where the company is at currently when finding a warehouse to rent. In doing this, they often have to relocate or change the layout of the warehouse if they experience an increase in sales and have to store more or different products. Inventory turnover. Efficient management of inventory is instrumental in accurately determining warehouse space needs. If a company lacks support regarding aged inventory reporting or excess stock, this can lead to requiring more storage space to hold dead inventory. Dock doors. When leasing a warehouse, it’s important to know how many dock doors you will require. Especially when it comes to smaller distribution centers, there often aren’t enough and require additional doors to be installed. Knowing this, it’s important to consider the number of doors and space need to effectively move inbound and outbound shipments. Material handling. Another important factor to think about is what type of material handling solutions and automation your company will be able to invest in. This is a key factor in figuring out if the initial layout of the potential building will work well with these components. These are just a few of the many factors companies should consider when determining warehouse space needs. 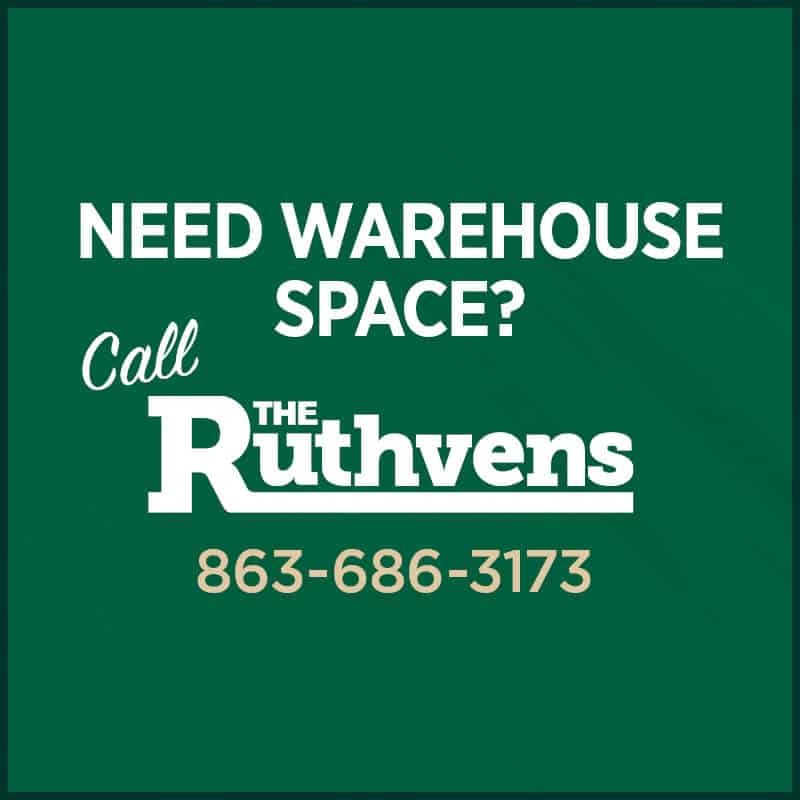 It’s important to take the time to analyze all aspects of the company and figure out what exactly you are looking for when renting a warehouse.